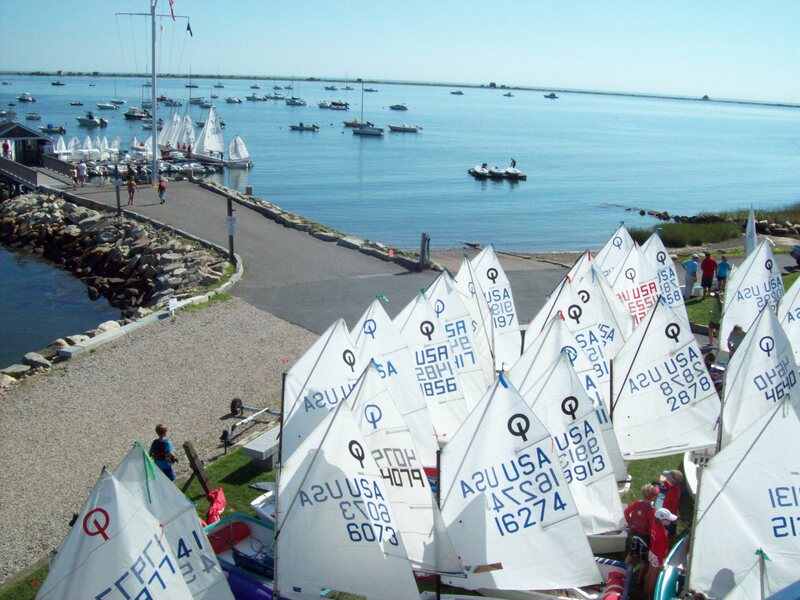 The Best Junior Sailing Program On Cape Cod Bay! 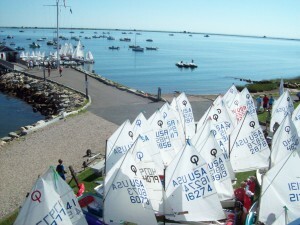 The Plymouth Yacht Club has a very active junior sailing program available to both club members and non-members alike. We offer instruction in Prams, Optimists, and 420s to sailors from ages 5 to 18. Our sailing instructors and coaches are US Sailing Certified and include current collegiate sailors. Instruction is provided in basic seamanship and sailing, as well as racing and advanced racing.